It is driven by electric motor or diesel engine. 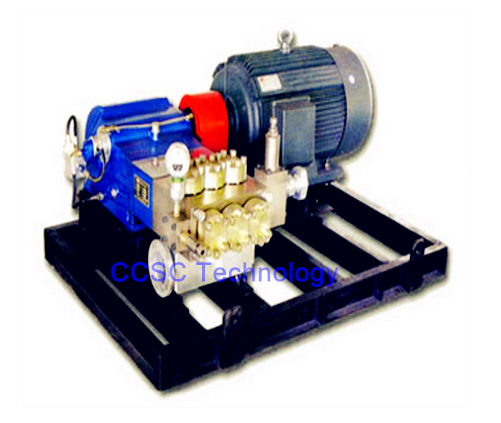 This water pressure testing pump can be used for the water pressure testing in all kinds of pressure vessel, pipe line and pup joint, boiler etc. 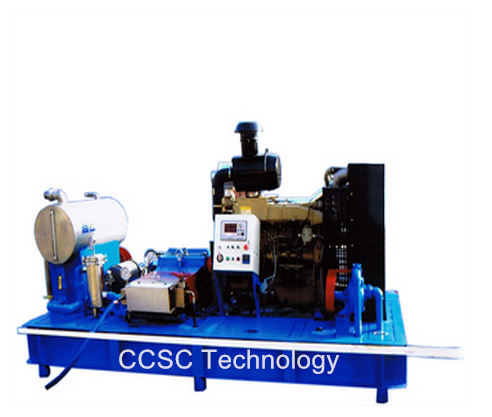 Typical applications include chemical plant, oilfield, power station, oil pipeline, gas transmission line etc. ●Restaurants and hotels, municipal engineering.